Responsive Website or Native Mobile Apps – Which Web Design is Better? New design and trends are always evolving but the dilemma for many business owners still remain the same: native mobile app website or responsive web design? It was recently quoted that companies or businesses lacking responsive web designs might be in danger of losing their grounds! This may seem exaggeration, but responsive websites actually play a role in online branding of the business. At the same time, doubts still linger around responsive web designs. 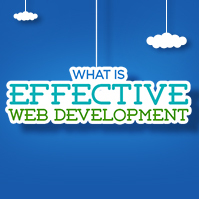 This may simply be because of the consumer time and money required in responsive website development…. 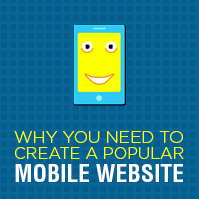 Are You Ready For The New Mobile Search Algorithm?